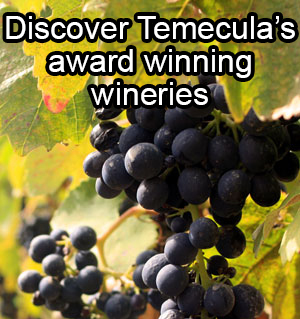 We know the Temecula Valley Wine Country by heart and are able to unlock its many secret charms for you. Once we know your needs, your wishes, your time, and your budget, we can help you create the ideal event in Temecula Valley Wine Country and assist you with the perfect Temecula Wine Tasting, Limo Wine Tour, and transportation for your group. Treat you and your guests to visit the heart of Temecula wineries and sample various local wines in a tasting room overlooking the estate. 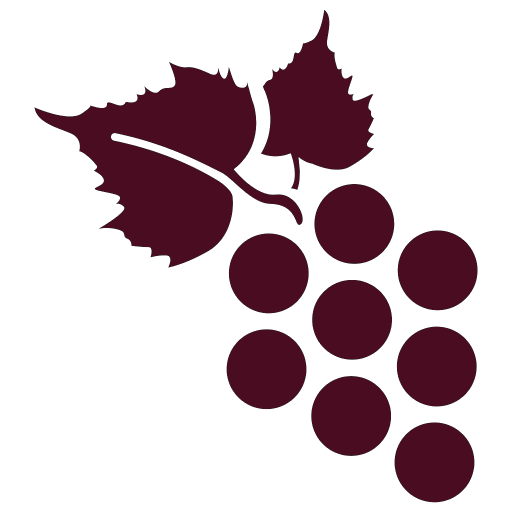 Each of the Temecula family owned wineries are easily accessible and situated just close enough in proximity to one another to make your wine country tour a breeze. Rural in nature, sustainable in farming practices and including an agricultural preserve known as the Citrus/Vineyard zone, the Temecula Valley is widely recognized as the ‘jewel’ of Riverside County. Are you looking for a corporate team building activity to build trust, open new lines of communication and strengthen work related bonds? 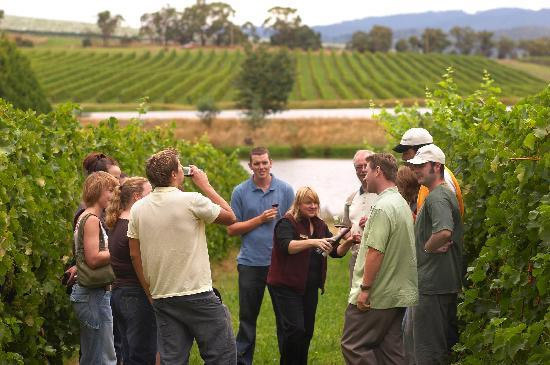 Treat your employees to an upscale wine tasting they will never forget with a wine tour corporate event! Whether your organization is seeking a unique opportunity to stimulate your staff, looking for a contemporary way to conduct corporate team building or to offer truly specialized incentive trips, Vineyard Coast Transportation can help. We have Town cars, Limousines, and Limo Buses catering to your small to large size group.